A digital Tattoo Waiver is safe online. I acknowledge by signing this agreement that I have been informed of the nature, risks, and possible complications when applying cosmetic tattoo over an existing cosmetic tattoo. ● I understand that the visibility of the new tattoo may be undermined due to the presence of existing cosmetic tattoo. The artist has made it clear to me that the new cosmetic tattoo will be visible only inasmuch as it contrasts and is separate from the original tattoo. I acknowledge the mix of different inks may ultimately result in less contrast and less visibility. 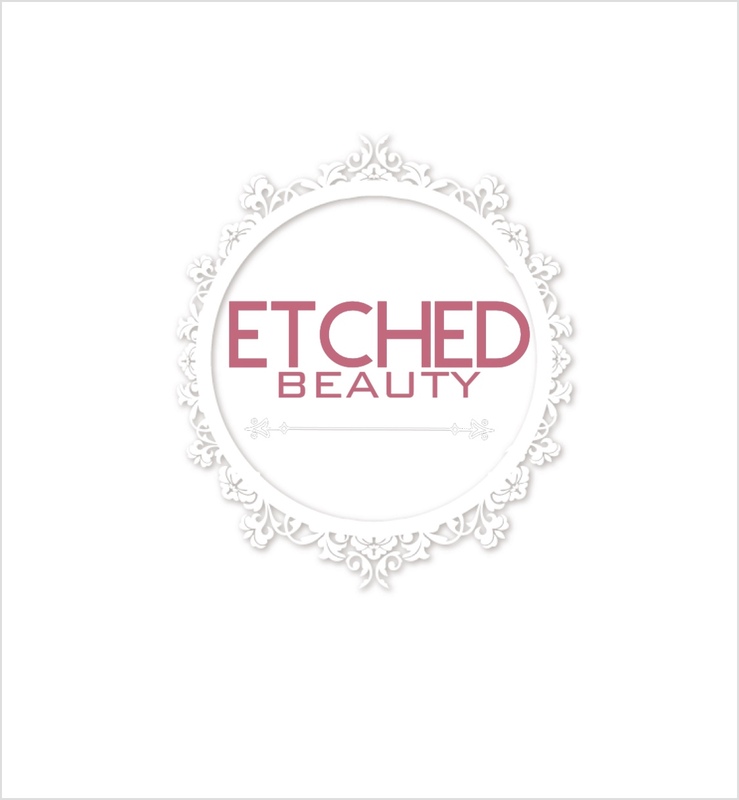 ● I consent to the application of the cosmetic tattoo by Etched Beauty, LLC regardless of potential complications due to a previous cosmetic tattoo. Client First and Last Name: * Please enter your name.